Former Australian of the Year Professor Fiona Stanley recently wrote to candidates in the upcoming Federal election, asking for their support on four key initiatives to reduce greenhouse emissions and the overall effect of climate change. 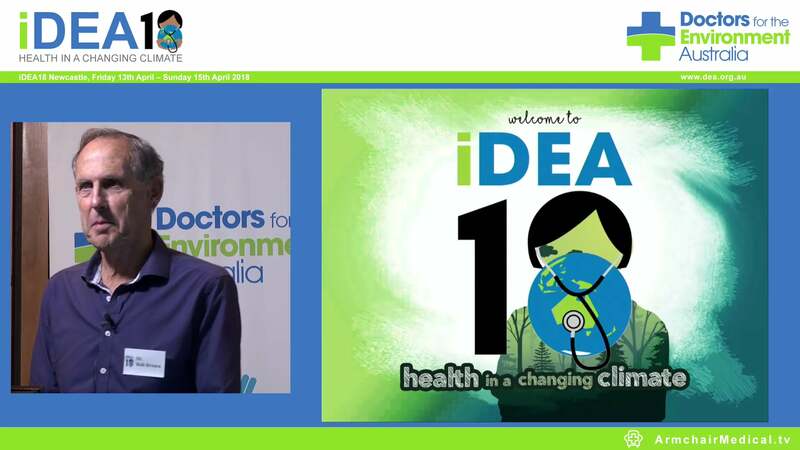 Professor Stanley, a member of Doctors for the Environment Australia’s Scientific Advisory Committee, said in her letter that doctors are already seeing the impacts in medical practice resulting from unsustainable environmental practices. She emphasises the importance of transitioning from fossil fuels to renewable energy and the adoption of a national strategy for adaptation and mitigation of climate change effects. In an interview for The Medical Republic, Professor Stanley said that the medical profession is a powerful group that has the potential to influence political direction and bring climate change to the spotlight in the upcoming federal election. “I am anguished because this isn’t more on the agenda in this election,” Professor Stanley told The Medical Republic. To read the full Medical Republic article, please click here. 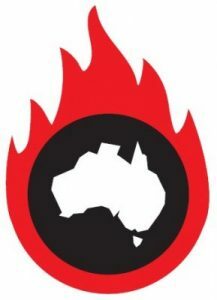 Click here to read Professor Fiona Stanley’s comments in Croakey.